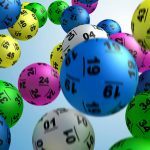 The last major lottery draw in Australia for 2018, the $30 Million Saturday Lotto Megadraw, has created 17 new millionaires. 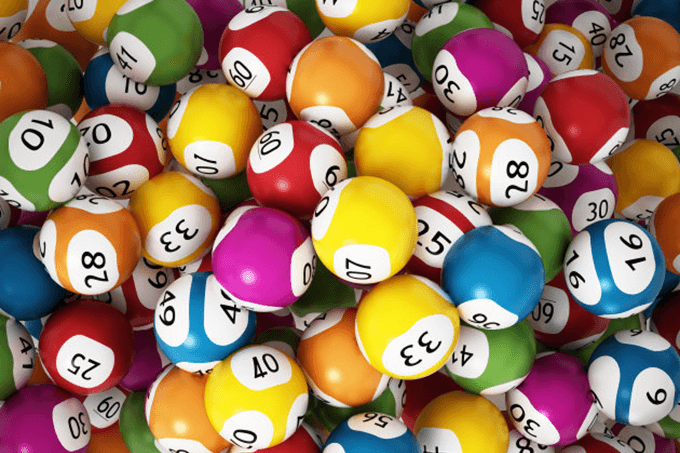 Each of the lucky winners will start the New Year with $1,764,705.89 in winnings. To be one of the winners in draw no. 3907 you needed to have all of the six winning numbers on a single game entry: 9, 33, 39, 30, 2 and 17. The supplementary numbers, needed to win the other division prize pools, were 22 and 41. 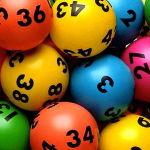 The latest 17 Gold Lotto winners brings the total number of millionaires created by Saturday, Monday and Wednesday lotto draws to a huge 193 for the whole of 2018. 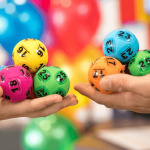 For your chance to join the ranks of lotto millionaires and become a Saturday Lotto winner you can try your luck in the next draw on the 5th January 2019 which will have the normal guaranteed $4 Million prize.